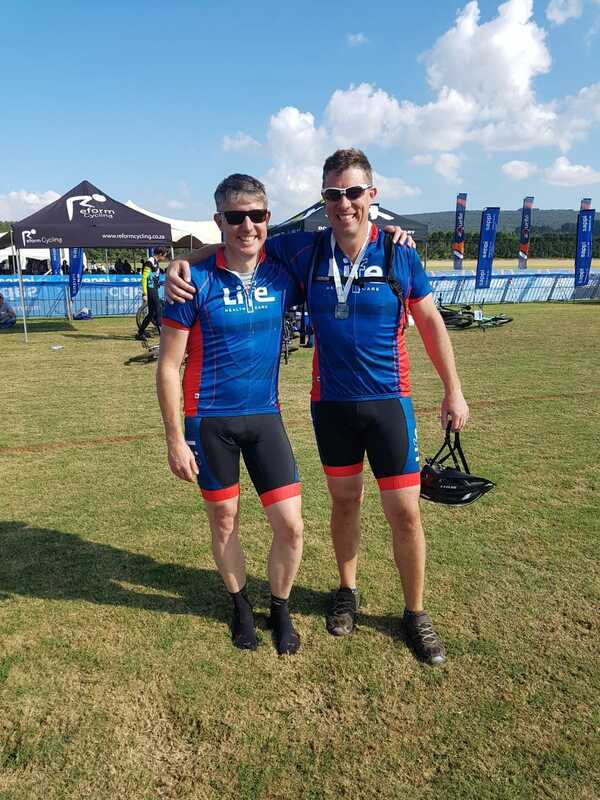 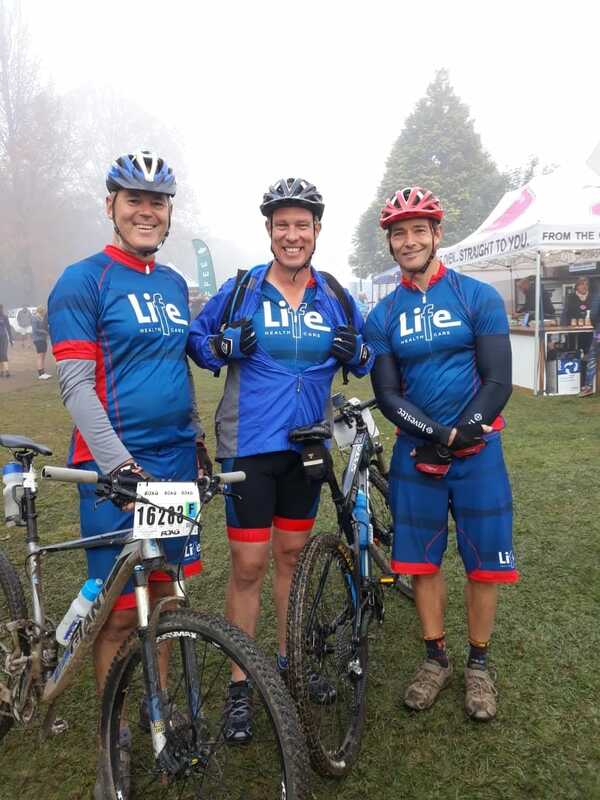 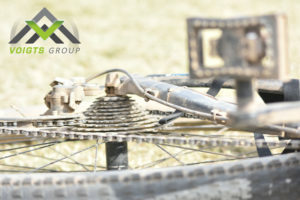 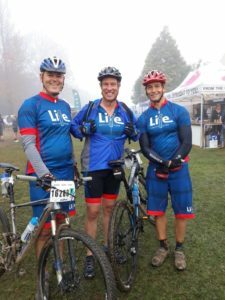 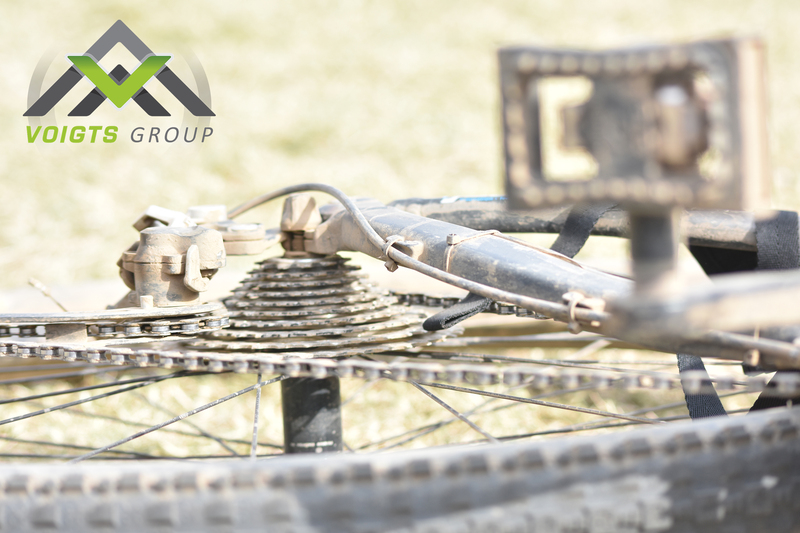 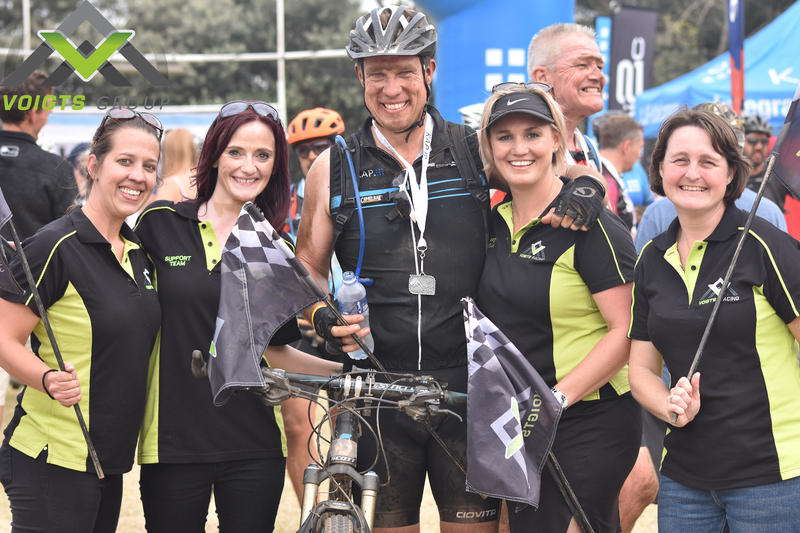 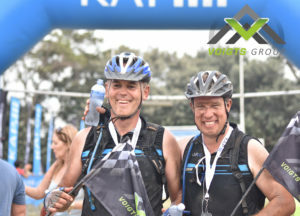 Andre Voigts and his team mate, Jannie Cronje competed in the Sani2c 2018. 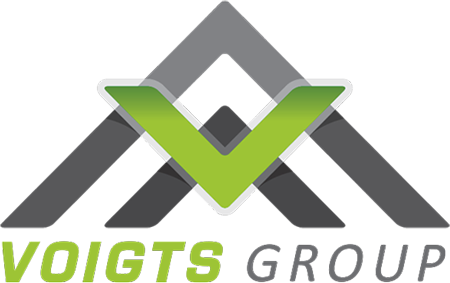 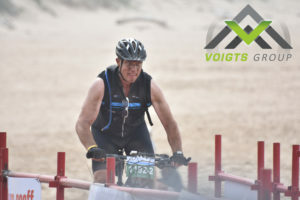 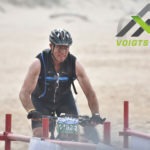 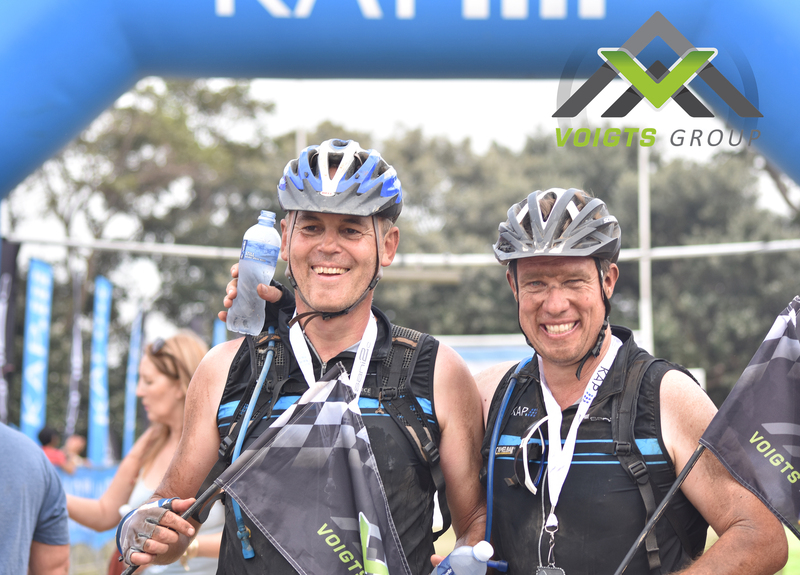 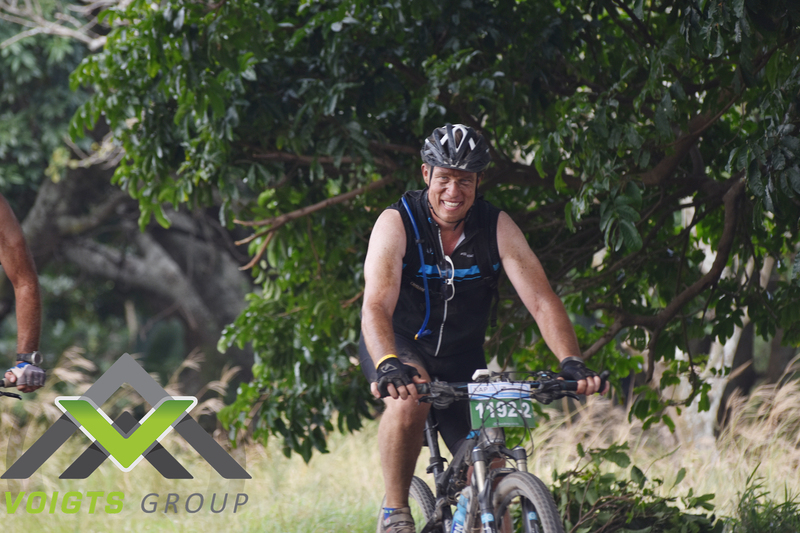 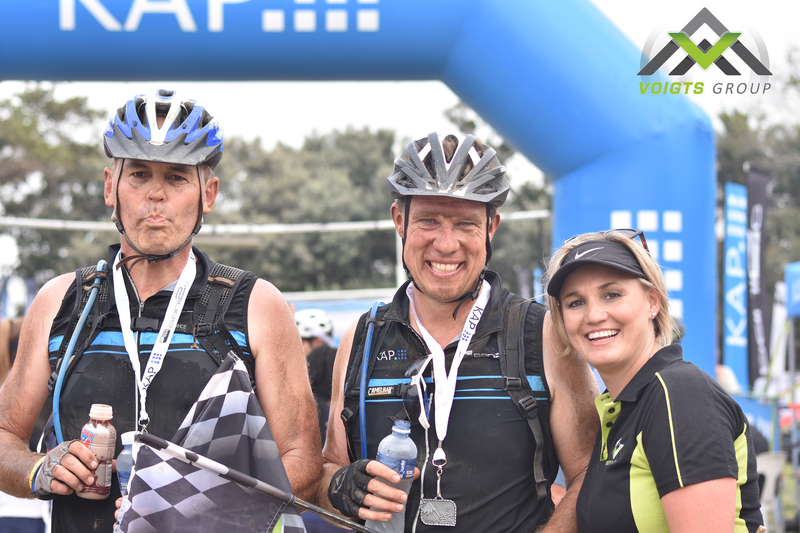 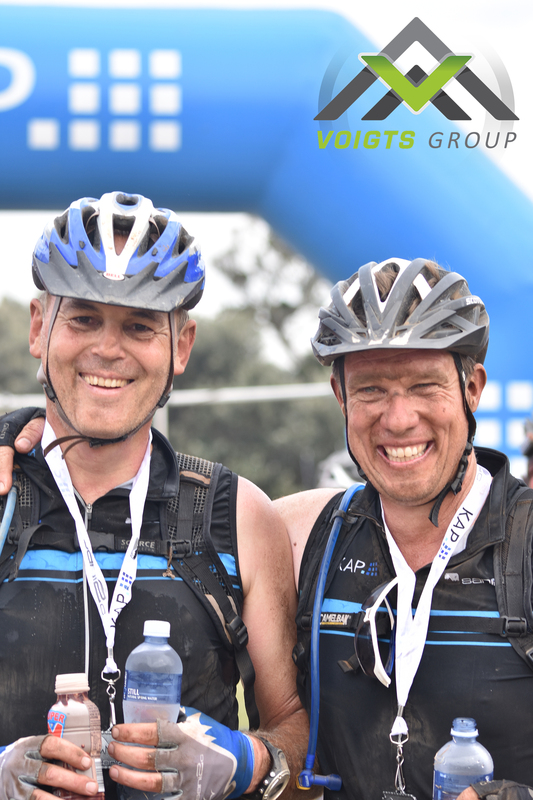 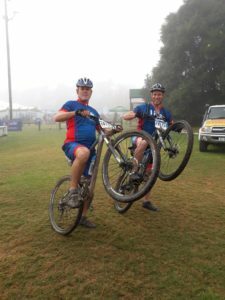 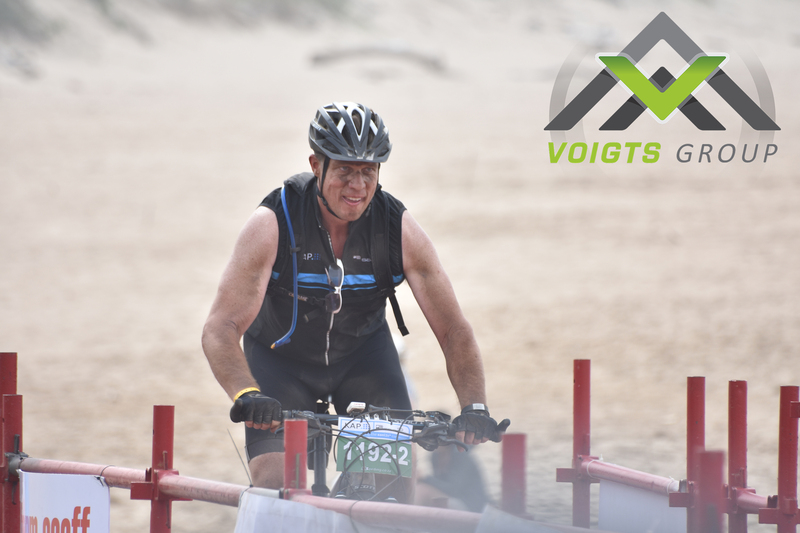 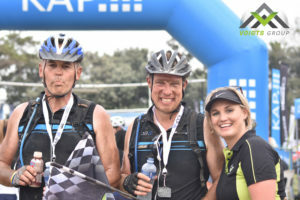 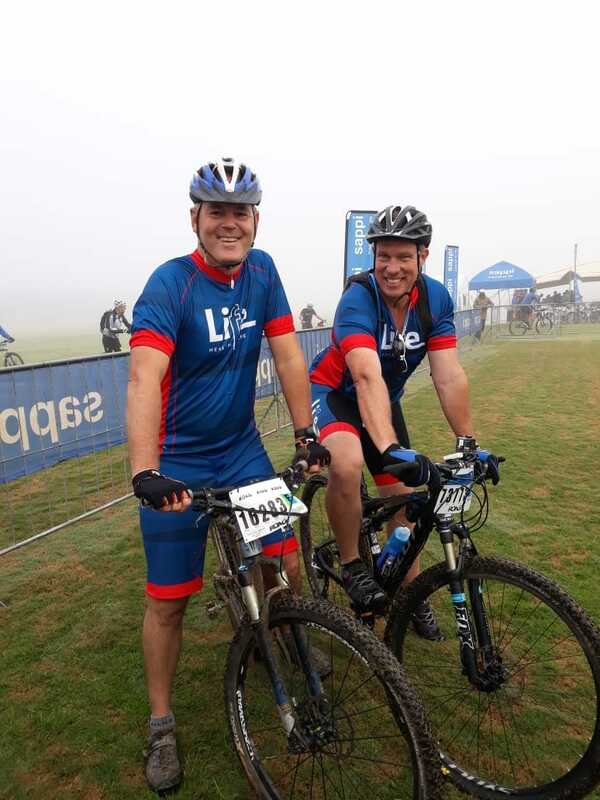 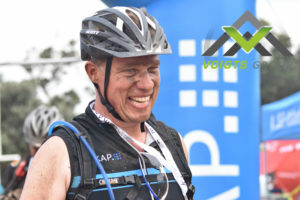 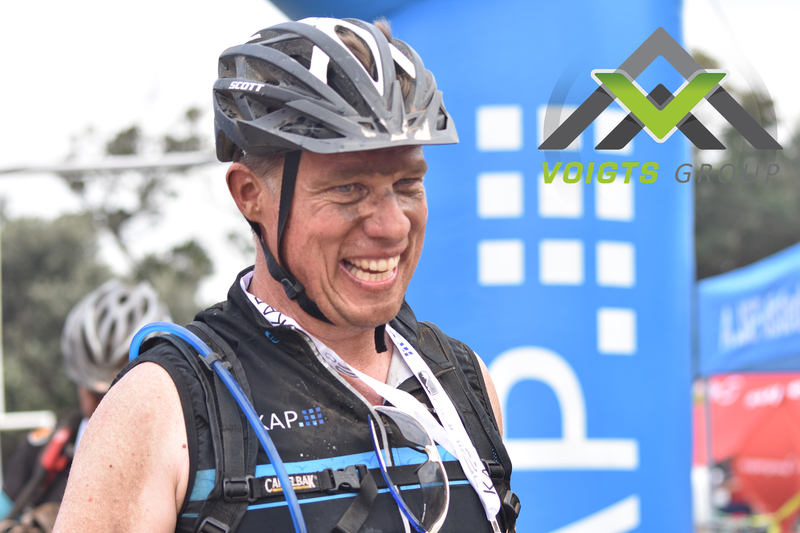 Voigts Group are incredibly proud of the duo for showing nothing but sheer determination and finishing the race with huge smiles on their faces! 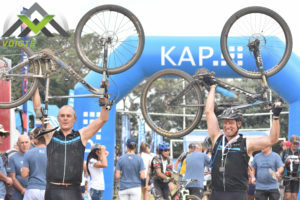 Well done guys- we are all proud of your accomplishment and proud to be apart of such an awesome team!